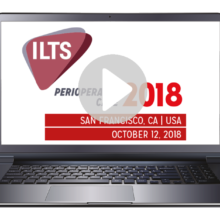 The ILTS grants a number of awards for abstracts submitted to the Annual Congress. To be considered, you may opt in during the online abstract submission process. Applicants are only eligible to receive one award. Award Winners from the last 2 or 3 years are not eligible for the same award in 2019. 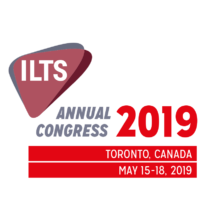 The 2019 ILTS Annual International Congress offers a number of awards to young investigators. This award recognizes current young investigators who submit abstracts to the Congress. Selection will be based on abstract degree of excellence determined by the Program Planning Committee. Funds will be disbursed by wire transfer after the Congress after confirmation of attendance. Young Investigator Award in 2017 and 2018 will not be considered for the same award in 2019. This award assists attendees with travel expenses to attend the 2019 ILTS Annual International Congress. Selection will be determined by the Program Planning Committee. Funds will be disbursed by wire transfer after the Congress after confirmation of attendance. 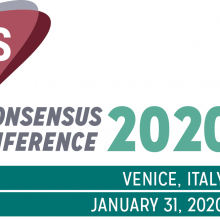 The 2019 ILTS Annual International Congress will award six young investigator/mentor teams, and the winning teams give a joint 20 minutes presentation during the Rising Star Symposium, whose goal is to attract the brightest and best combinations of youth and wisdom working in the clinical and basic science of liver transplantation research today. Rising Star Award Winners of 2016, 2017 and 2018 will not be considered for the same award in 2019.